Which Is Best for Kitchen Countertops, Granite or Marble? Building or renovating a home comes with a plethora of decisions to make regarding design, materials and finishes. When you are designing a kitchen, for example, you will need to decide if you are going with marble or granite countertops. There are pros and cons for each material and knowing how to compare those things with your list of needs can make your kitchen perfect. Marble and granite countertops can have some of the same benefits, such as a sleek look and a smooth texture. Granite is generally less expensive to purchase, ship and install than marble, while marble may have the colors and patterns that you are looking for in your space. 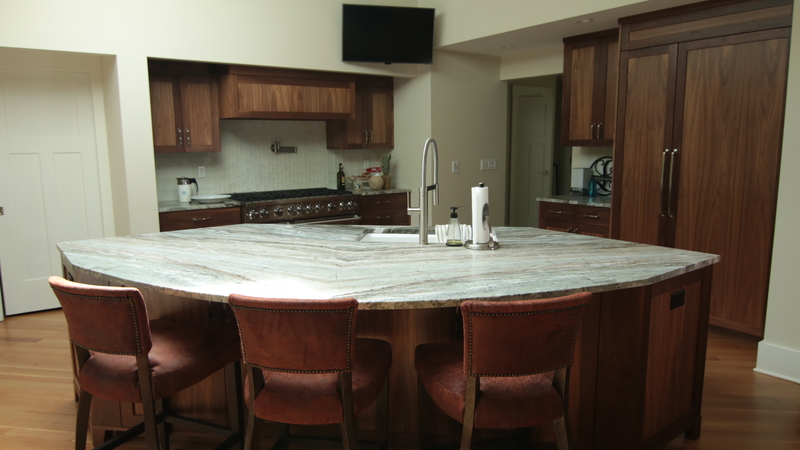 Granite is usually more durable than marble and can come in a variety of colors and patterns to fit your aesthetic. Marble, on the other hand, has long been associated with glamour and luxury. One of the biggest risks that you face when purchasing marble countertops is staining. This material is less forgiving than granite, so it is easier to stain and scratch. Both of these materials will need to be sealed on a regular basis, usually once a year, and will have specific care instructions. Marble will generally require more maintenance and care than granite, depending on how much it is used on a daily basis. Probably the biggest con that granite has when compared to marble is the luxury factor. 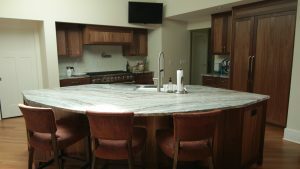 It is still more impressive to show off your marble countertops than your granite ones. Ultimately, choosing between marble and granite countertops will be based on your personal experience, needs and opinion. This means weighing the pros and cons against your needs and lifestyle to determine which one will be the best fit for your space. Generally speaking, if you are looking for a relatively durable and inexpensive option with less maintenance, then granite is the best material for your needs.